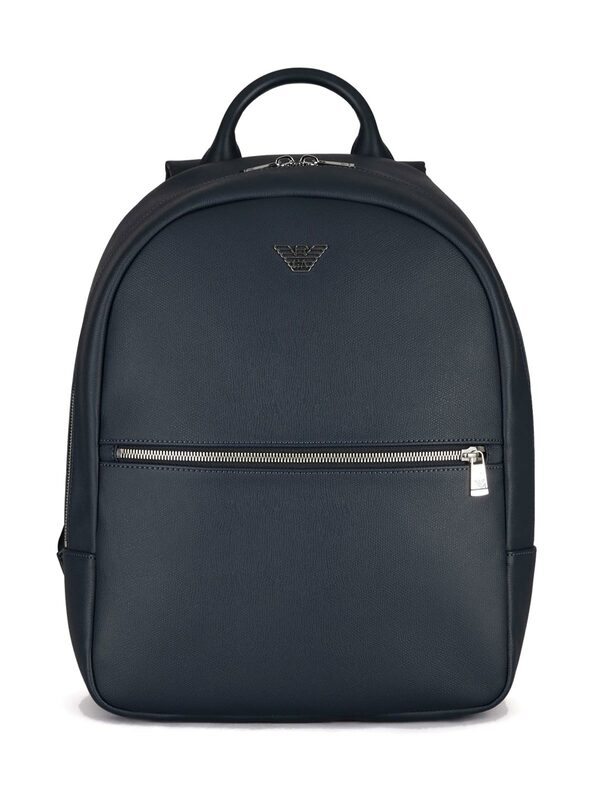 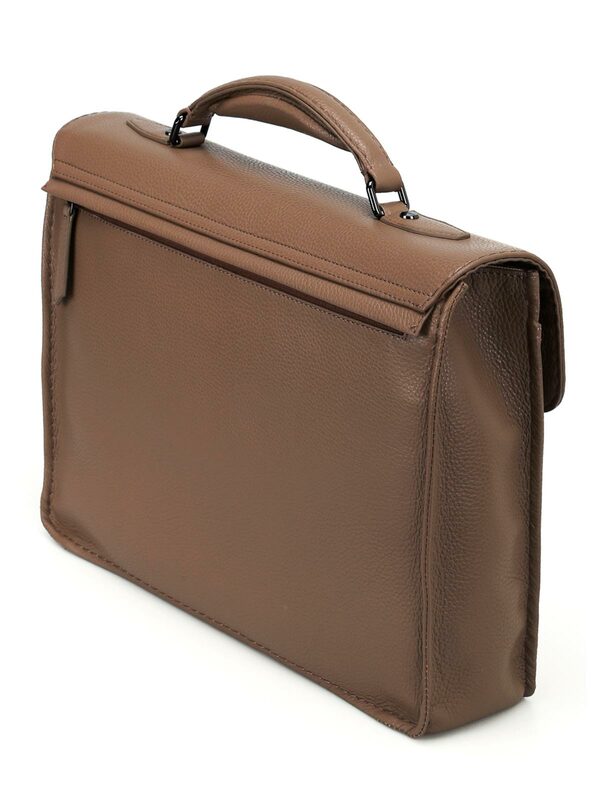 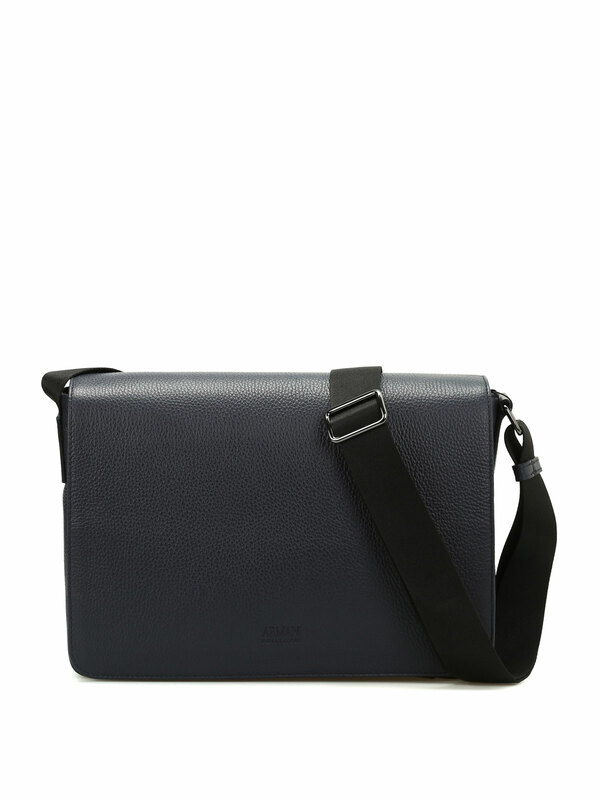 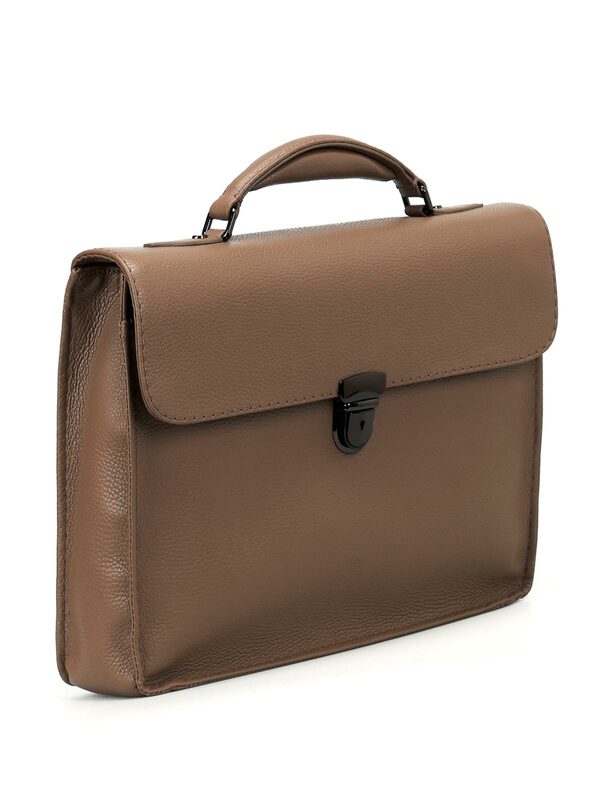 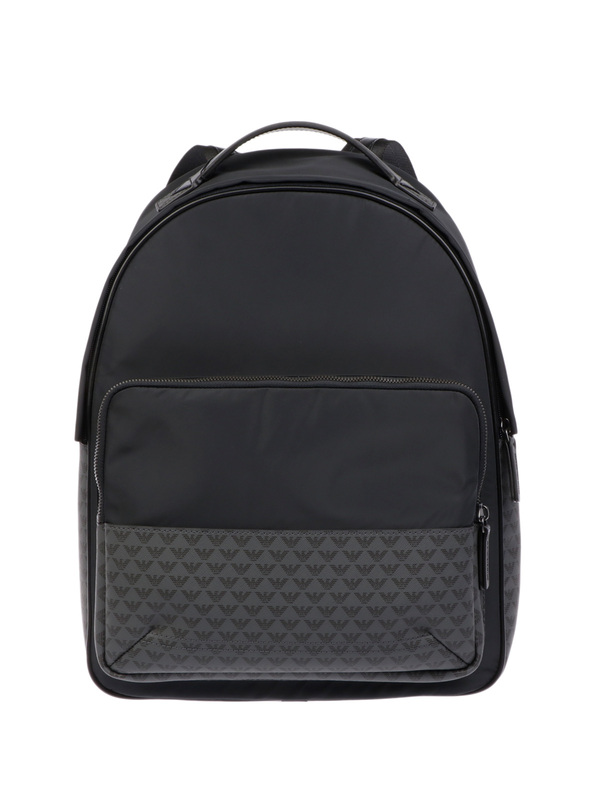 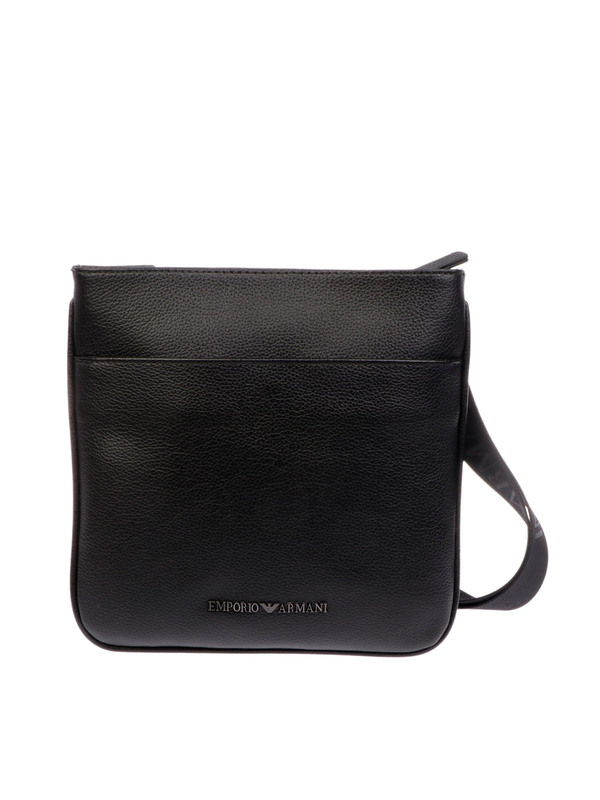 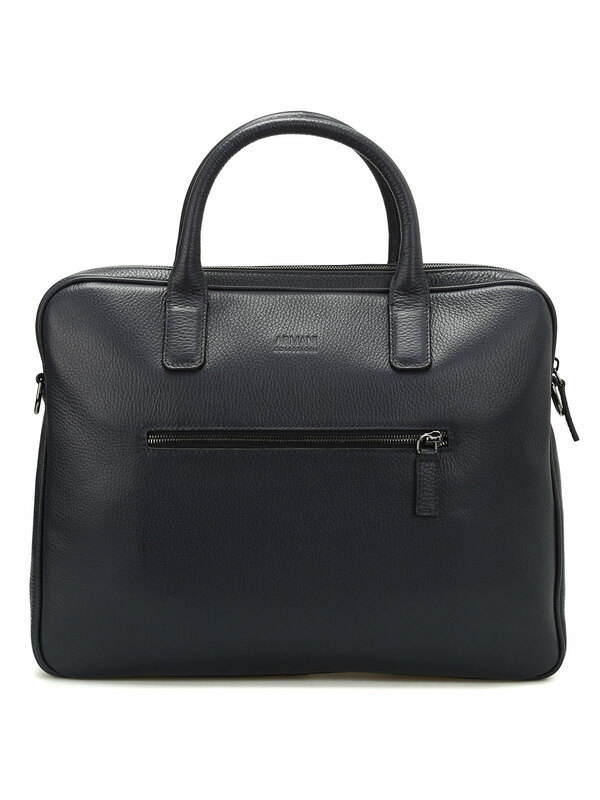 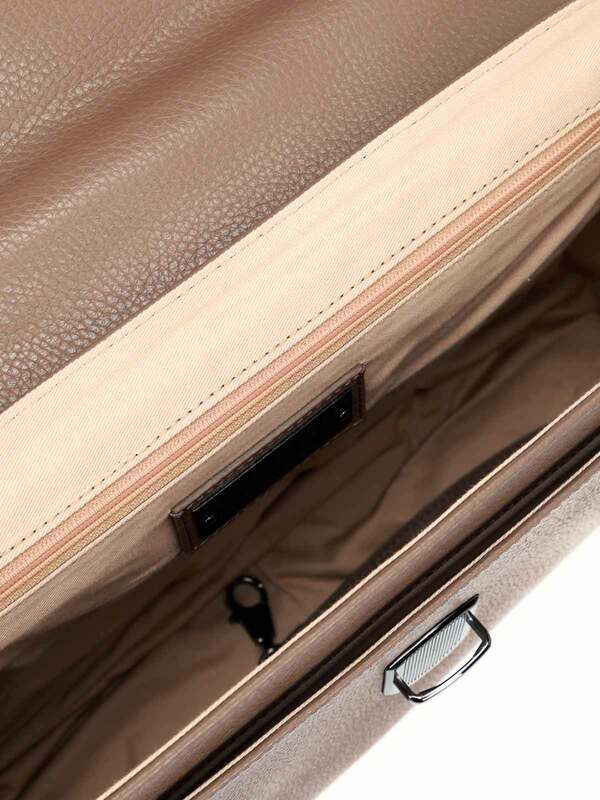 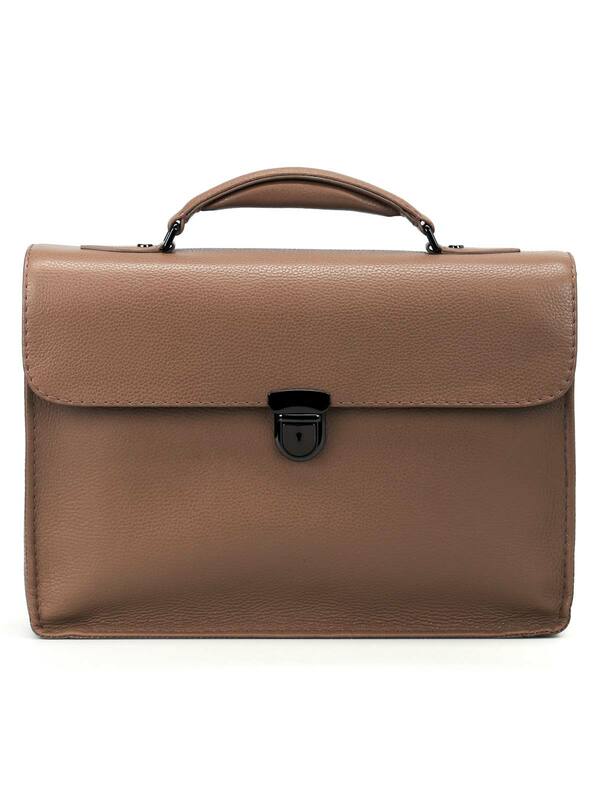 Zanellato men's bag made of calf leather. 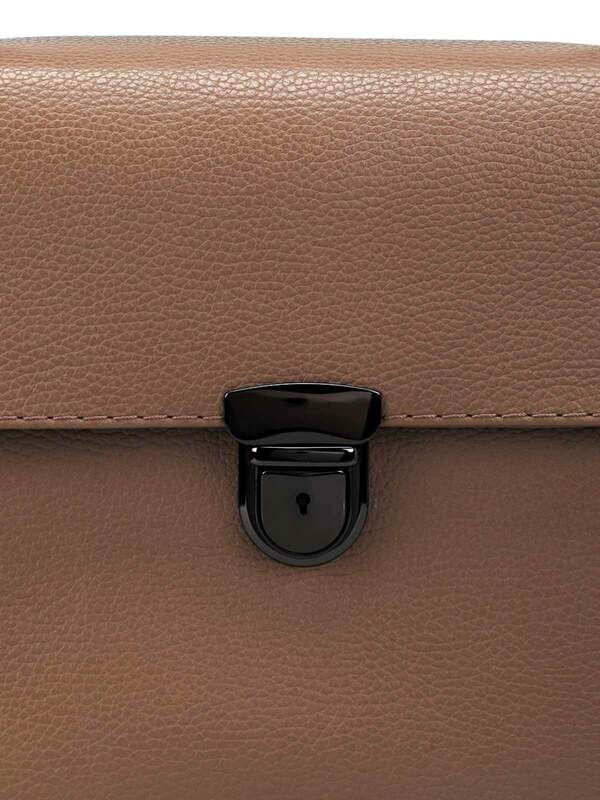 The handle has the SoSoft ® patent. 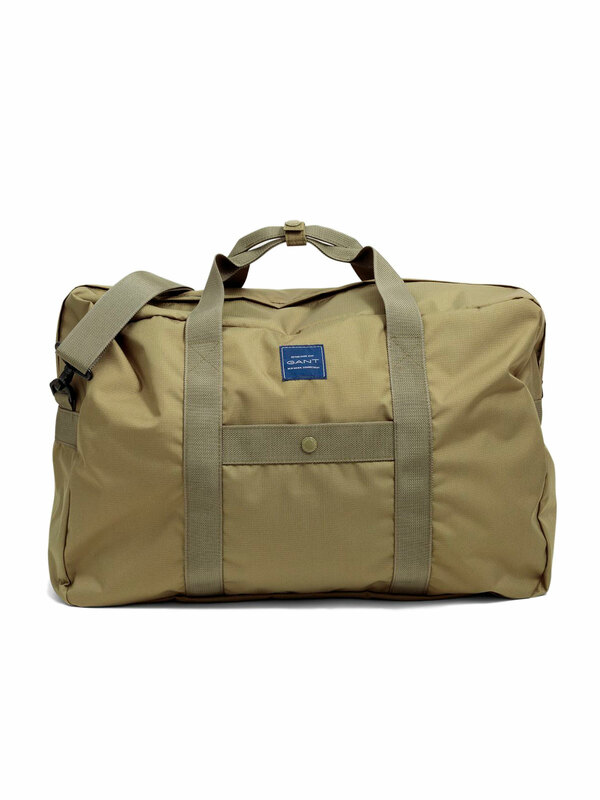 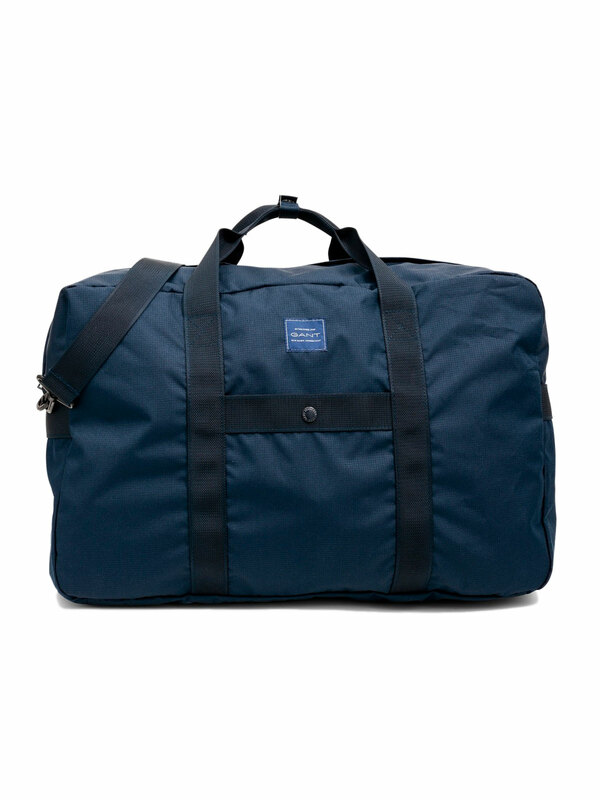 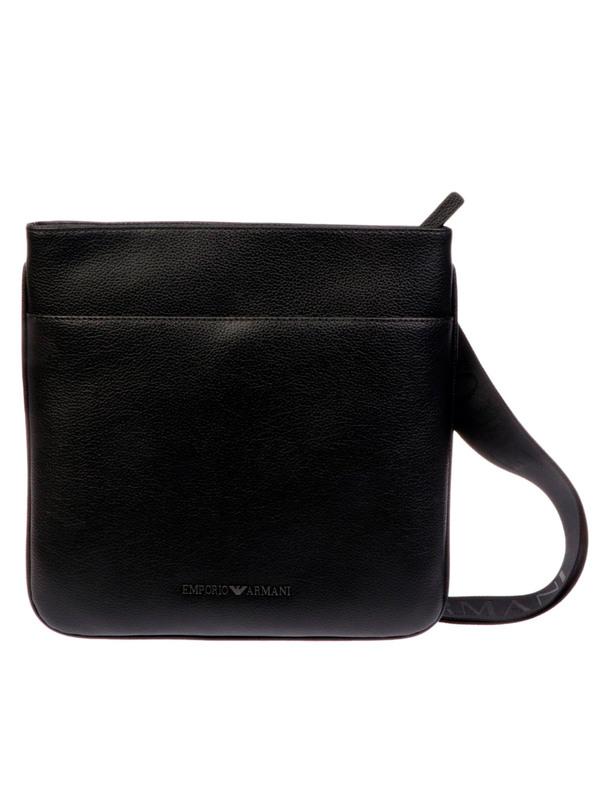 Extremely practical bag, hard to soil and resistant to wear and scratches. 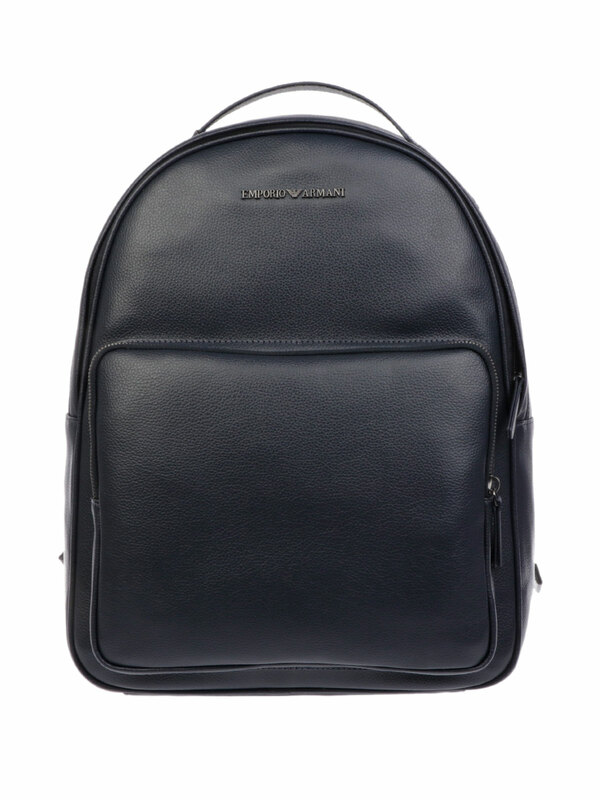 It is also water repellent. 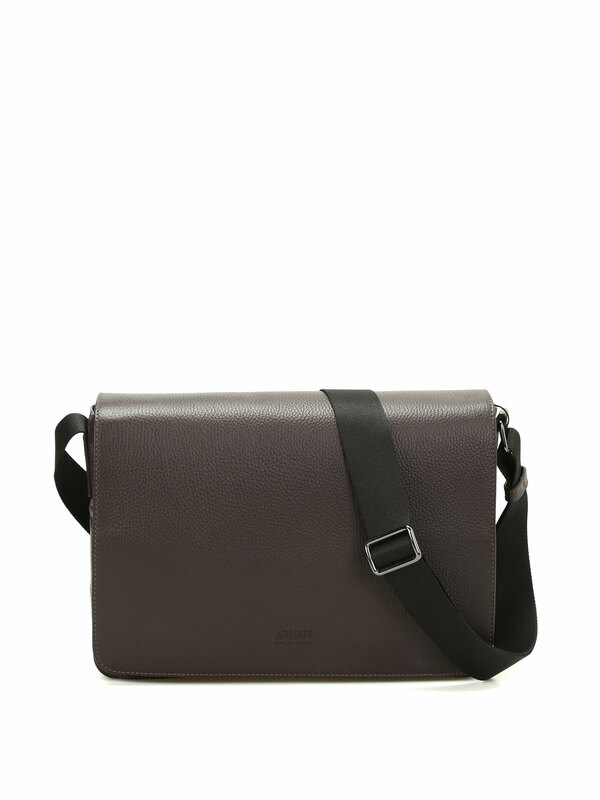 Dimensions: Width 33 cm, Height 35.5 cm, Depth 10 cm.